Transform your fan cave into a show stopper or get the perfect gift for sports fans with a Blakeway Panorama. 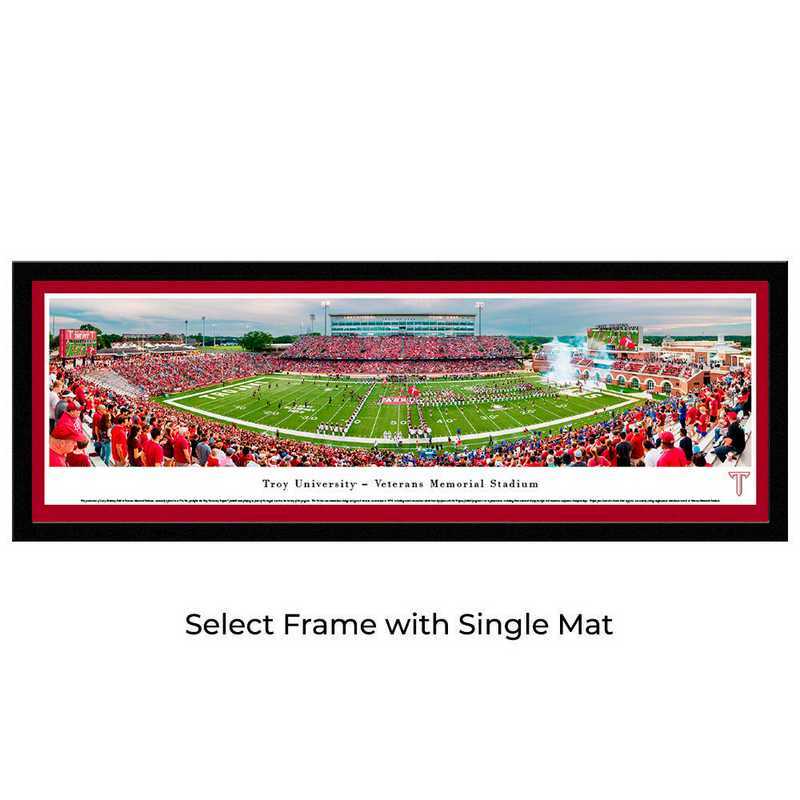 These large panoramic prints uniquely capture the game-day atmosphere in the stadium and add something special to the traditional pennants, banners and player photo decor. Thanks to their state-of-the-art digital cameras, the exceptional high definition quality of Blakeway Panoramas original photography is so sharp and clear, you will feel like you were there. Unlike standard posters, Blakeway Panoramas prints on pH neutral heavy art stock with UV resistant ink to maximize the longevity of the print and minimize fading. The 42 x 15.5-inch select frame includes a single mat in the team's primary color, print mounting to prevent waviness and warping inside the frame and a 1 1/8-inch flat profile black wood composite frame and tempered glass for durability and safety. It is ready to hang with attached sawtooth hangers so you can display your team loyalty in seconds. Manufactured direct from a trusted supplier.